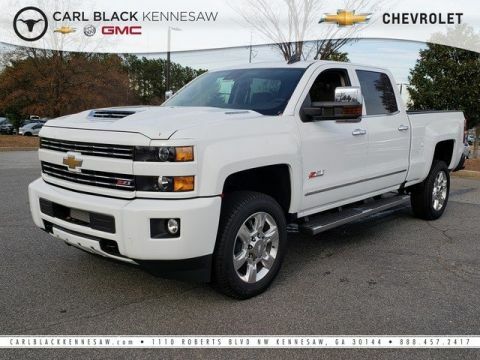 MSRP: $69,055.00Dealer Discounts: $8,000.00 Dealer Discount of $8,000.00 has been applied. 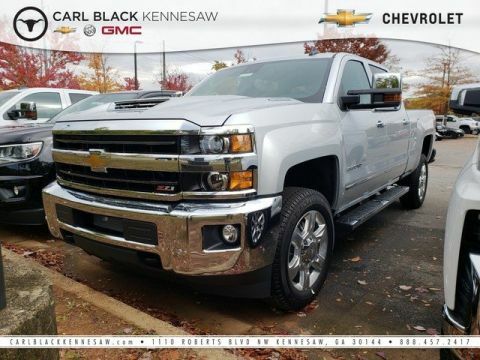 Price and special offer are subject to change The 2019 Chevrolet Silverado 2500HD is the most powerful tool you’ll own. 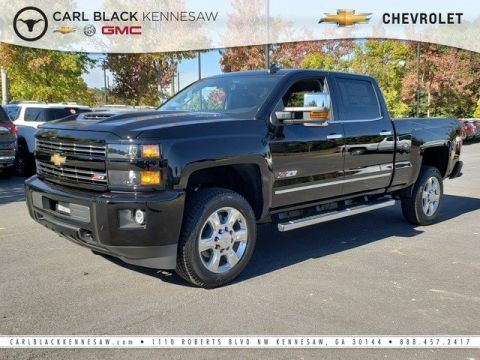 When you choose this truck, you can expect legendary capability along with the kind of dependability and durability you only get when you’re driving one of the most dependable, longest-lasting, full-size pickups on the road. The Silverado 2500HD offers two hardworking, heavy-duty engines – Duramax 6.6L Turbo-Diesel V8 and Vortec 6.0L V8, designed to put power behind whatever you need. And with max 14,400 lbs. of towing capacity with the standard Vortec and 15,400 lbs. of towing capacity with the Turbo-Diesel. Tow/Haul Mode adjusts transmission shifts to reduce shift cycling when towing or hauling, while trailer sway control applies both the vehicle and trailer brakes to help bring your trailer back in line. Plus, hill start assist holds the brakes until you press the accelerator, giving you extra time to switch from brake to accelerator without rolling back and digital steering assist delivers enhanced control. Keep your cargo secure with available upper and lower tie-down hooks rated to secure up to 250 lbs. each. Available LED bed lighting enhances visibility. You can also get in and out of the cargo box with ease, thanks to the corner step rear bumper. 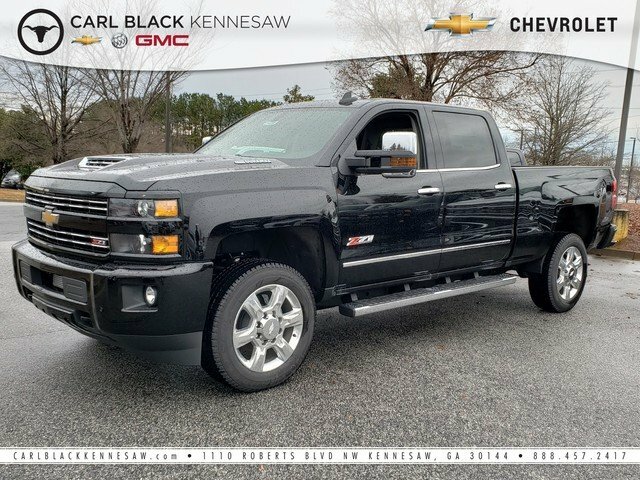 The Silverado 2500HD offers a range of convenient features for staying connected on the road, including steering wheel controls, 7- or 8in color touchscreen display and infotainment system, Apple CarPlay and Android Auto compatibility, wireless charging, USB ports and available 110V power outlet and Chevrolet MyLink and myChevrolet app access. You’ll also find a comprehensive suite of safety features such as forward collision alert, lane departure warning, safety alert driver’s seat and rear park assist.